Video conferencing startup Zoom has moved to address previous workplace indiscretions by CFO Kelly Steckelberg ahead of its IPO. Steckelberg is the former CEO of Zoosk, though it is not clear whether the dating brand is implicated in Zoom’s investigation. Eric Yuan, CEO of Zoom, published an open letter on 7th April detailing the company’s concerns and the steps taken to resolve any issues. It describes a consensual workplace relationship from 2017. Steckelberg served as CEO of Zoosk from May 2012 to June 2017, but she was also a board member at ECS of San Francisco that year. “Here’s what we found: in 2017, Kelly’s former employer delivered her a formal warning letter, stemming from her actions related to an undisclosed, consensual relationship she had with an employee at that company. “As part of our review, we had multiple conversations with Kelly and others, during which we sought to better understand the circumstances of what happened. “Kelly expressed regret for what transpired at her former employer, took ownership for the situation, and made clear to us that she had learned valuable lessons from the experience. We appreciated Kelly’s openness and candor during this process. TechCrunch notes that any change to the CFO role ahead of an IPO could have been extremely disruptive for Zoom. The unicorn is set to sell 10.9 million Class A shares for around $350 million. 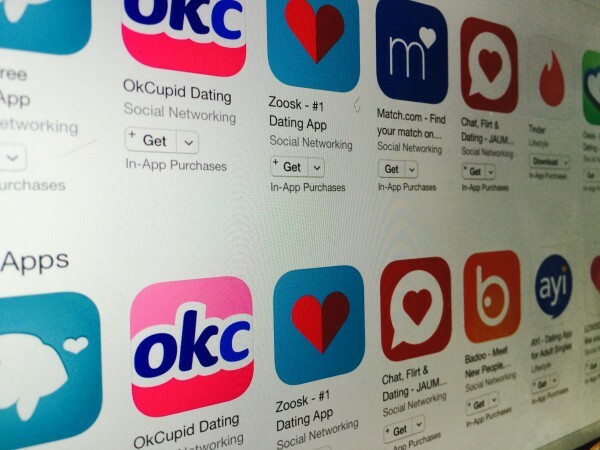 Zoosk was recently acquired by dating umbrella Spark Networks for $255 million. Steven McArthur, Zoosk’s current CEO, will join the board at Spark once the transaction is complete.